Nightclubs mean music and booze. 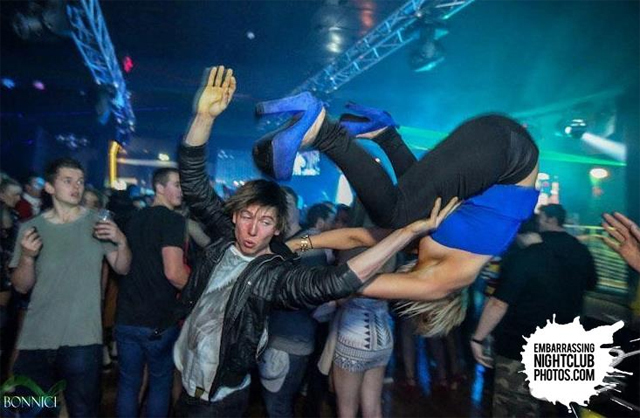 If you’re at a nightclub, things will get crazy. Loud music, hot chicks, and drinks make a deadly combination. 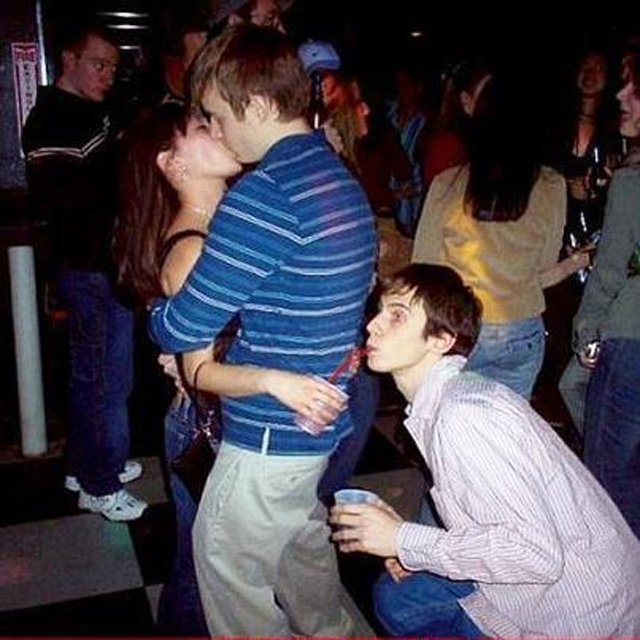 After a few drinks, you’re bound to loosen up and end up in hilarious situations. And if you’re one of the rare few who can keep their cool even when drunk, you’ll find plenty of entertainment looking at other drunks messing up around you. Thanks to smart phones, these hilarious drunk moments don’t just end at the nightclub they’re shared all over social media much to the embarrassment of drunks fooling themselves. 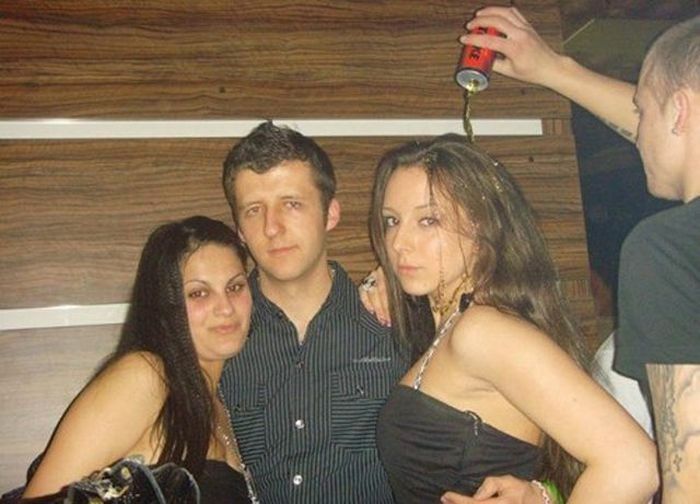 Listed in this post are hilarious photos taken at nightclubs. You’ll find plenty to laugh about in these photos folks.